A few weeks ago I wrote a blog post letting you all in on my fascination with brewing beer – in particular, with the entire brewing process. 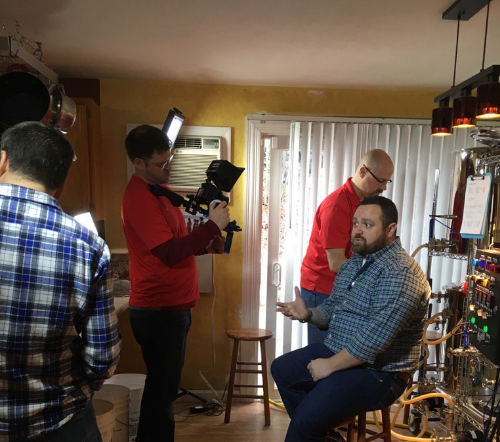 So in an attempt to publicize my passion for brewing, there were a lot of folks who took advantage of watching one of my two webinars I presented using the digital version of an electric home brewing system. If you missed it, you can watch it right here. But even after creating the home brewing project, and conducting a couple webinars, I felt like there was still SO much more I could do with the assembly. Maybe I’m being selfish, but I’ve put a lot of work into this project and I didn’t want to see the assembly simply get put on the shelf once our webinars were complete. 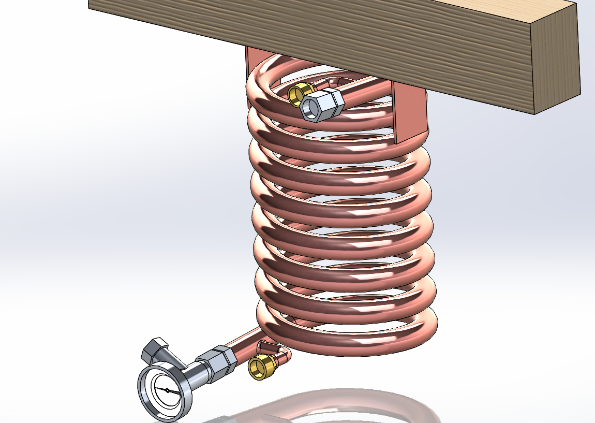 To take our designs a step further, we’re also producing even more detailed videos that relate to specific features and functions within SOLIDWORKS Electrical and we will be posting those videos on MySolidWorks.com. I am extremely excited about this interactive project we’re creating and we hope you will be too. So keep an eye out and your taste buds ready for more information about this awesome brewing adventure with The SOLIDWORKS Brewery. JP is a Territory Technical Manager, SOLIDWORKS Electrical, North America.